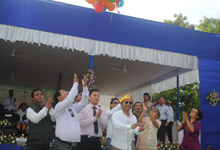 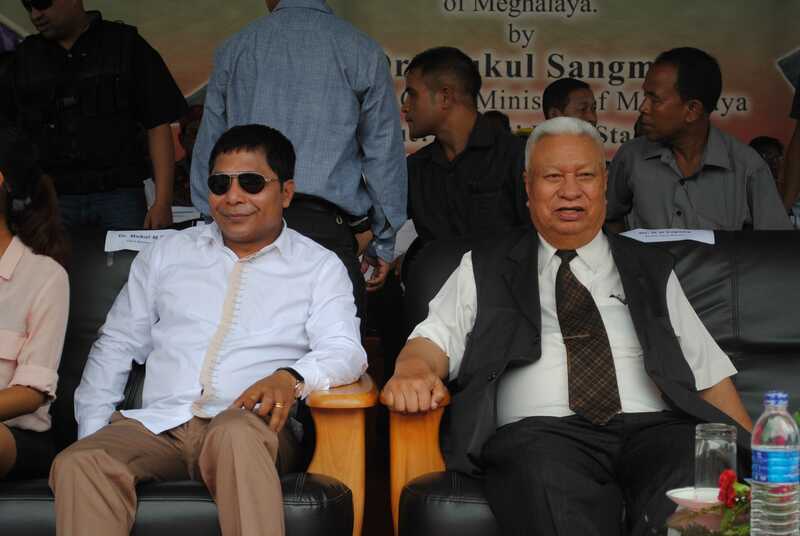 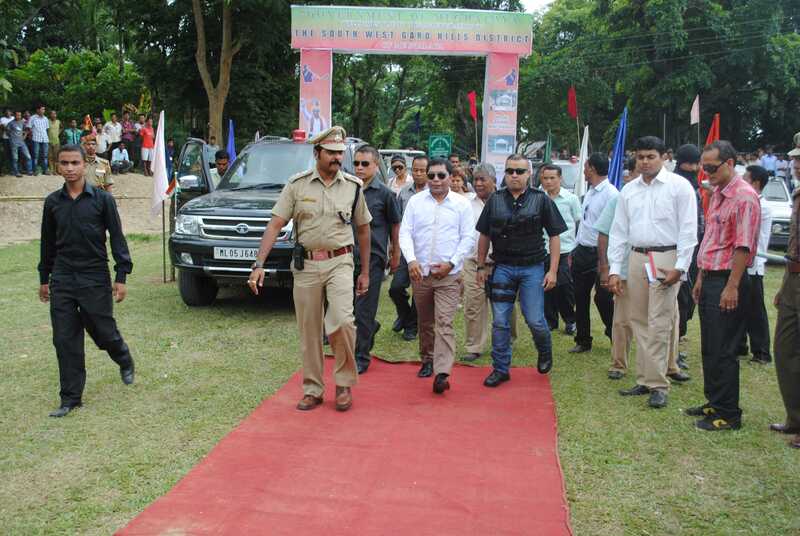 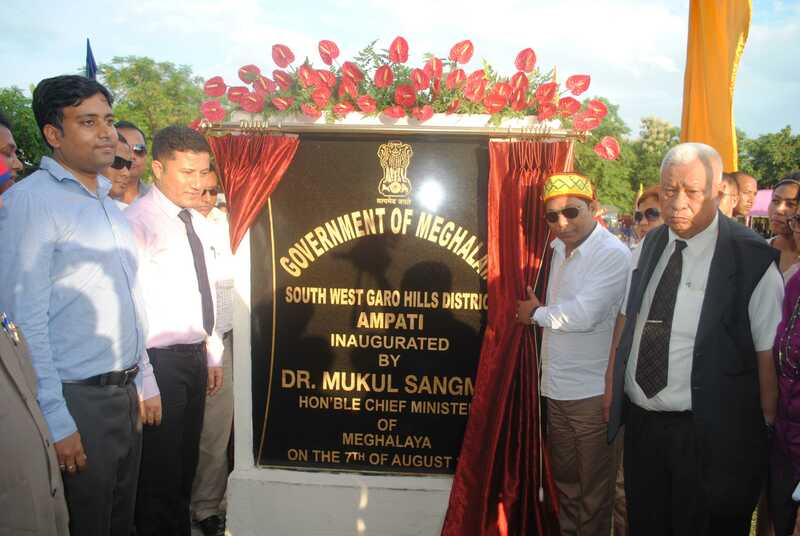 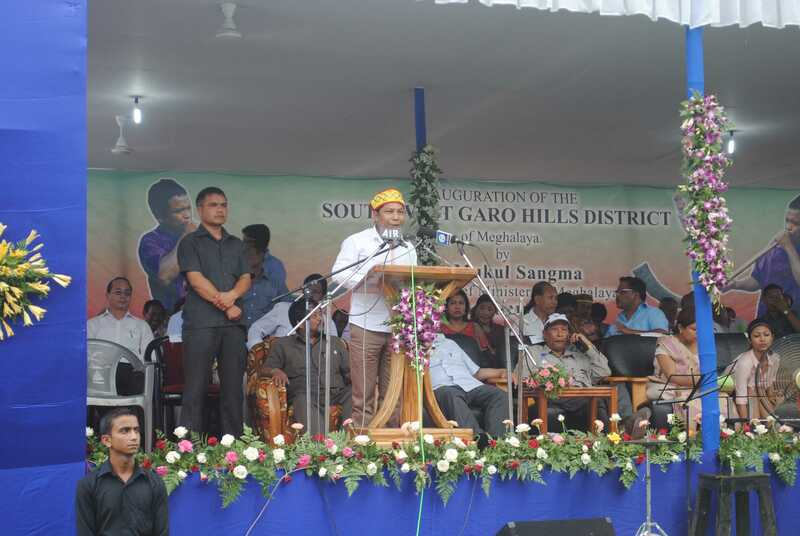 Meghalaya Chief Minister Dr Mukul Sangma In the interest of general public inaugurated the South West Garo Hills on 7 August 2012 at its headquarters, Ampati. 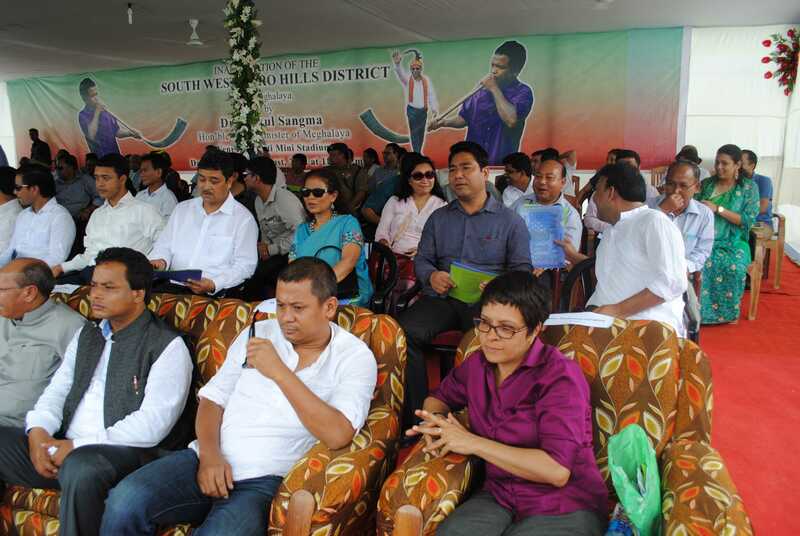 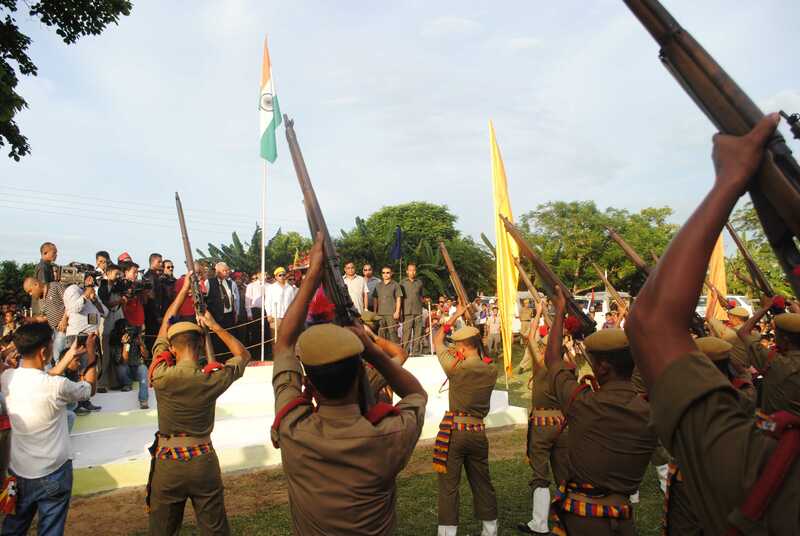 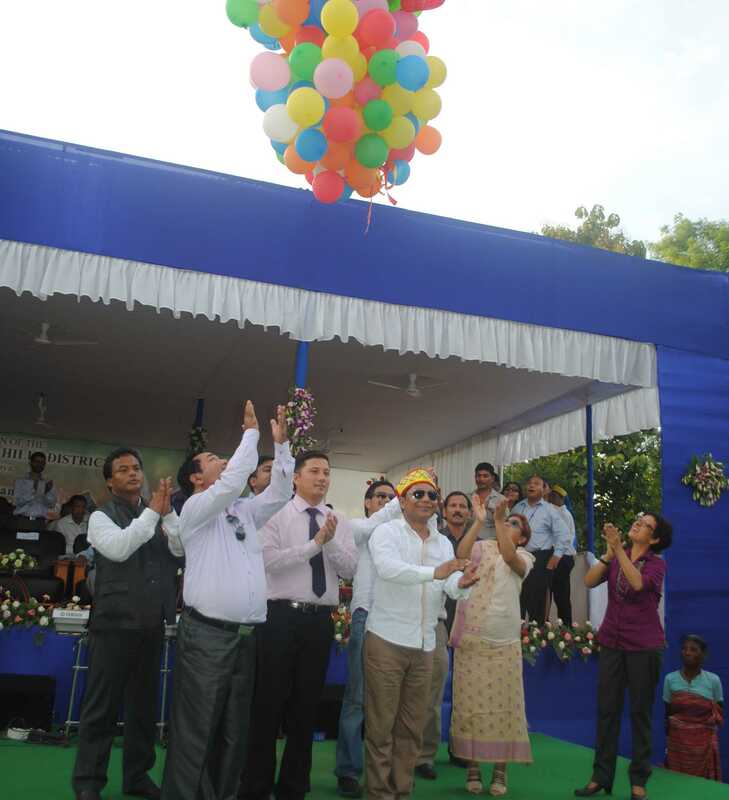 With the inaguration of South West Garo Hills District the number of districts in the state has gone up to 11(eleven). 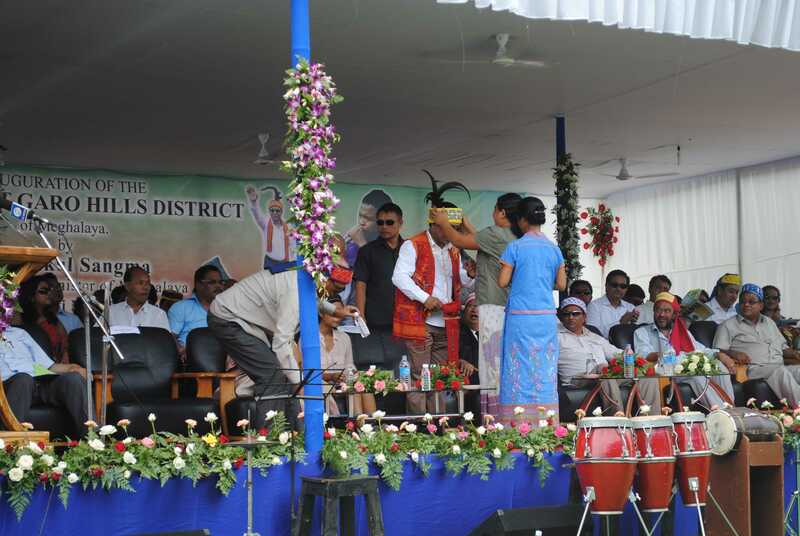 It is located at the Latitude of 25º27.505 and Longitude of 089º56.456 and is 52 km away from the district headquarter Tura of West Garo Hills.The Southwest Garo Hills is carved out of West Garo Hills district and the areas under its jurisdiction are Betasing and Zikzak C&RD Blocks, villages from under Garobadha GS circle of Selsella block, Okkapara Songma GS circle and Chengkomgre GS circle under Gambegre block and Dokonggre GS circle under Rongram block.